Product prices and availability are accurate as of 2019-03-06 00:26:06 EST and are subject to change. Any price and availability information displayed on http://www.amazon.com/ at the time of purchase will apply to the purchase of this product. Professional 300M Mini High-power WiFi repeater, it solved the common failing of the traditional wifi router or wifi products that easily drop the network, the lasting stability makes sure that the WiFi signal is not dropped. 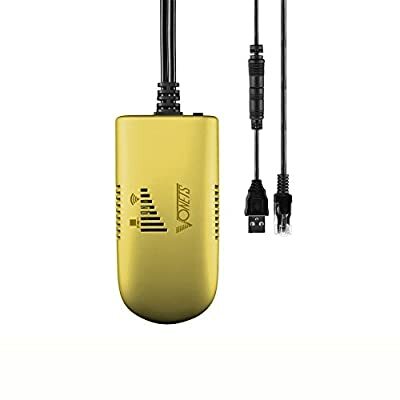 It is based on IEEE 802.11N standard, compatible with IEEE 802.11B and IEEE 802.11G standard.It can extend the range of wireless networks, providing up to 300Mbps the stable transmission rate. 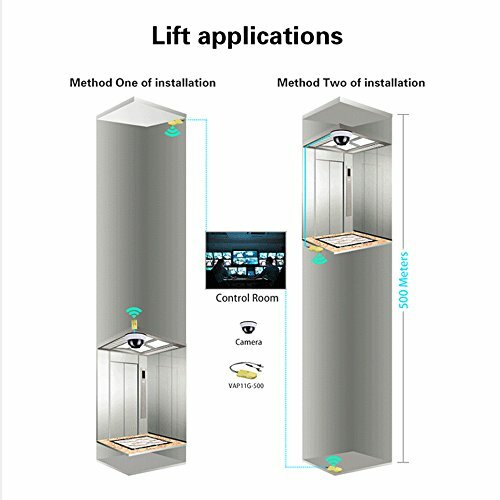 In the high-power mode, accessible transmission distance up to 500 meters, expanding the coverage of the WiFi. WiFi intelligent bridge function, Wireless switch wired, wired switch wireless, intelligent switch. WiFi intelligent repeater mode, it supports WiFi hot spot scan automatically and WiFi hot spot memory function. Support WEB remote firmware upgrade, free to get the latest firmware. 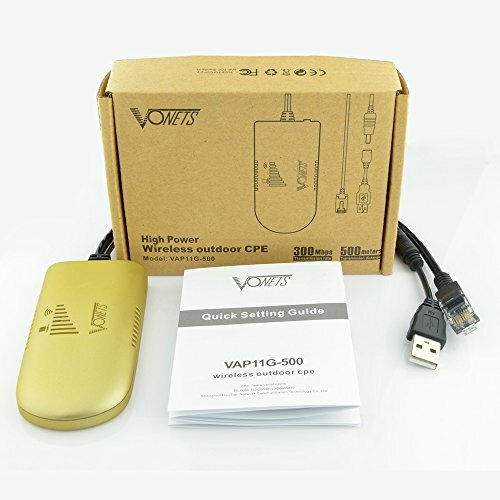 Using USB for power ,also convenient to use power bank for power. technology (TAFC ), the lasting stability ensure that the WiFi signal is not dropped. Original creation VDNS virtual domain configuration technology to solve the user¡¯s trouble of configuration. Support WPA-PSK/WPA2-PSK, 64/128/WEP security mechanism. Input voltage£¨DC5V-15V), Needn¡¯t extra power supply, reducing e-waste. WiFi Hotspot scan automatically; WiFi Hotspot memory. 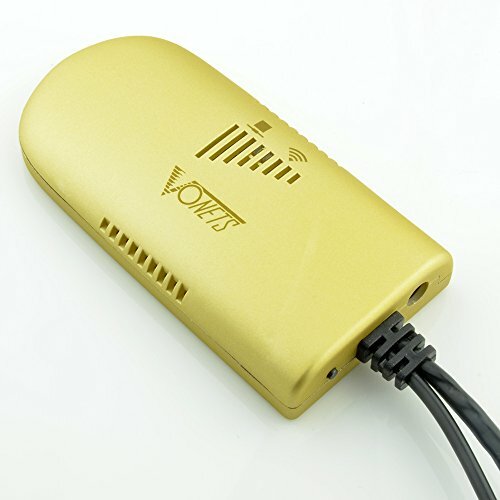 WiFi intelligent repeater mode: Repeater(WiFi signal repeat) mode, extend the transmission distance of wifi. 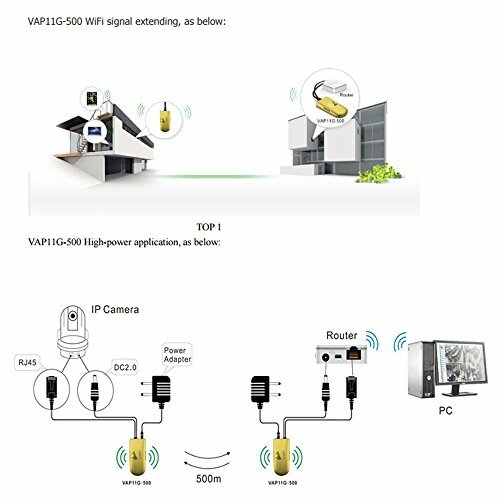 WiFi intelligent bridge mode: AP Client (WiFi client) mode, suit for IP camera. Wireless Security: 64/128/WEP encryption;WPA-PSK/WPA2-PSK, WPA/WPA2security mechanism. System Function: Device reboot / Reset factory / Administrate account and password revise / Firmware upgrade.